That was a beautiful tribute to Will, Theresa, and such an eloquent description of how so many of us are feeling right now. What a lovely tribute to little Will! I am a former Ft. McMurray Resident, I didn't know Will or his family. 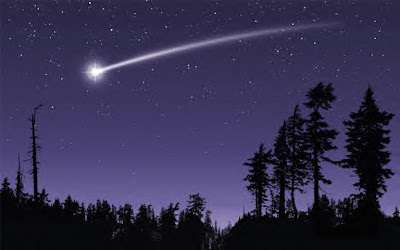 But what I hear, he really was a Shooting Star! Such a touching tribute to little Will, I am positive that his family will be very touched by it. We cannot explain what God has plan for everyone of us, that is why we need to live our lifes to the fullest each and every day. 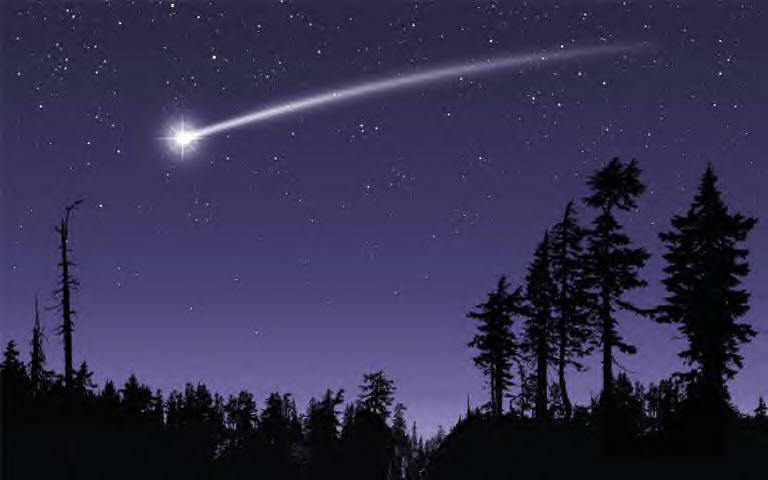 Love that picture of the shooting star !! You expressed it beautifully! As a former McMurrayite myself, we knew Will's parents, a long time ago. When I heard the news last night I was speechless. So sad and such a terrible loss of an obviously very special person. Our thoughts are with you! Beautiful tribute, it brought tears to my eyes!